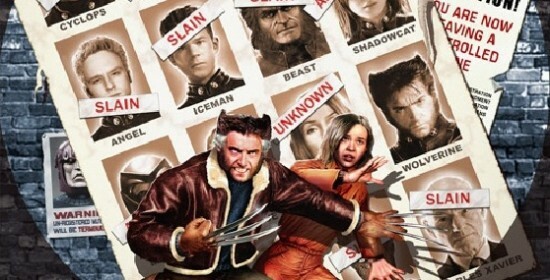 Matthew Vaughn Has Left The Directors Chair Of ‘X-Men: Days of Future Past’, What Does That Mean For Marvel’s Merry Mutants? Matthew Vaughn is a frustratingly great director. He is great in regards to his four feature films all being excellent, and he is frustrating because the man seems to take great pleasure in agreeing to do awesome projects and slipping away from them so close to production. For those of you who don’t remember, Vaughn was the original choice to direct X-Men: The Last Stand after Bryan Singer jumped ship to his Superman snore-fest. Everything seemed great in the X-Universe until, at the last-minute, Vaughn dropped out and Fox was forced to call in Brett Ratner who has a history of bringing in projects on time and on budget. Now X3 had an extremely mixed reaction (I actually loved it, ask me to defend it to a hater some time for raucous debate) but one thing is certain, the film suffered from Vaughn’s departure. Fast forward a handful of years and Vaughn finally made his X-Film and it ended up being the best of the franchise and single-handedly saved the struggling mutants from an impending cinematic reboot fate. Now we stand at the precipice of another X-Film production with Vaughn at the helm and, wouldn’t you know it, the man bows out. As a fan of all-things X-Men I was slightly worried about a movie featuring the origin of the group and the lives of the young and future X-Men. Turns out I really had nothing to worry about because X-Men: First Class was awesome and director Matthew Vaughn did a bang up job. Now, the movie is soon to arrive on Blu-ray, which is the only way to see it. We’ve got all the info on this release for you below, straight from the official press release. Plus, read carefully (especially if you’re attending Comic-Con in San Diego) for a special prize commemorating the film’s arrival on Blu-ray. 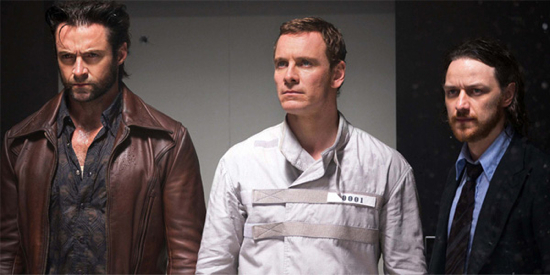 During San Diego Comic-Con Receive a Limited Edition X-MEN: FIRST CLASS T-Shirt!